This advanced bench top protector features a polyethylene backing for excellent slip resistance. It’s designed to provide bench top protection and won’t slide out from under your work. Flat, stable surface helps protect experiments and delicate glassware. 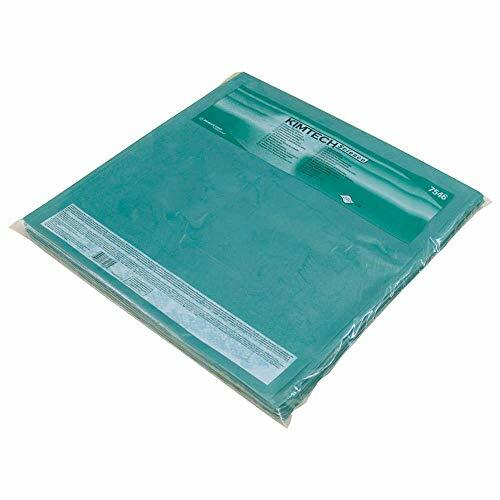 • Remains flat, even after drying• Quickly absorbs spills• 18 x 19.5 in.• 50 sheets/bag; 8 bags/case; 400 sheets/case. Each bench top protector sheet is generously sized, measuring 18" x 19.5"